The Financial Conduct Authority’s (FCA) terms of reference for its latest market study into the state of competition in investment and corporate banking have been met with a mixed response from market participants. The regulator released its terms of reference on May 22, which detailed the main areas of investigation: general market conditions for new entrants and smaller firms, how services are bundled, and potential conflicts of interest among existing firms. The bundling of services is likely to be a central focus of the regulator’s investigation. 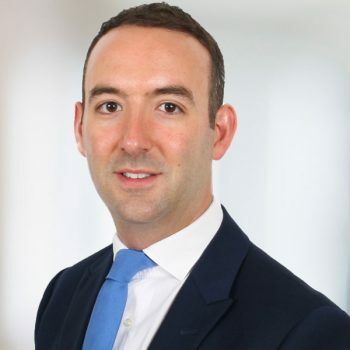 “The large corporates are very sophisticated buyers of banking services, but with the FTSE 100 companies you often see banks offering a onestopshop,” said Signature Litigation’s Daniel Spendlove.